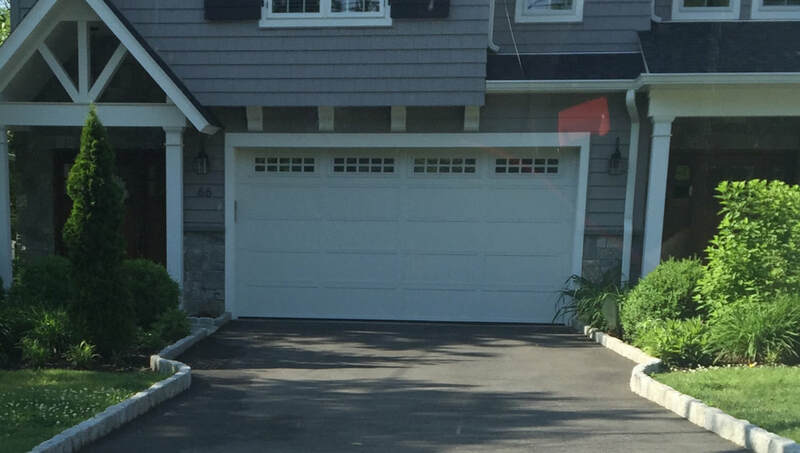 Fort Lee and Bergen County's #1 Garage Door Sales and Service. 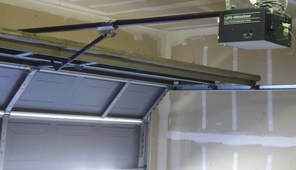 We are the leader in garage door repair, replacement and maintenance. 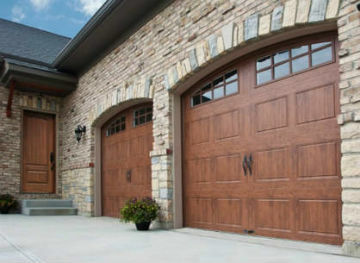 Garage doors are also a large entry point into your house. ​ Having an old flimsy thin wood door is not as secure as a new door made of two layers of steel. 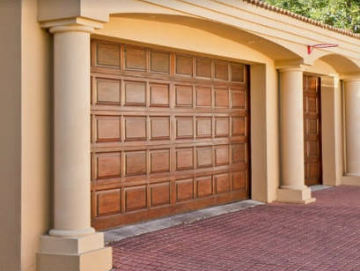 When you get garage door repair done, you should always make sure that your tracks are strong, your roller bearings and wheels are smooth and tight, and that your garage door motor is operating smoothly with no strange noises or snags as the door opens and closes. You want to ensure that the motor closes the door snug and tight with no play, so there is less of a chance it can be forced open. 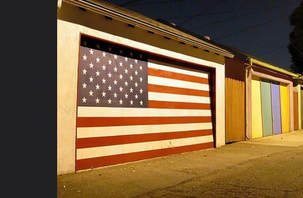 Garage door components matter. 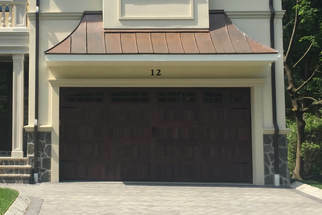 When picking a garage door repair service, or garage door installer, make sure that person carries premium products. 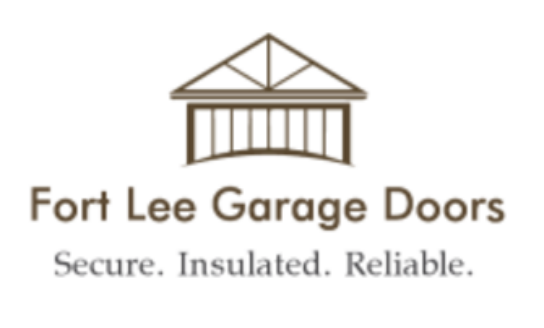 Garage doors should be steel, and a good three-ply heavily insulated door should be part of that contractor’s product line. Confirm with your installer that he stands by the doors he installs, and has a good relationship with the manufacturer of his product line. Pay attention to his sales call: does he seem to know his product inside and out? 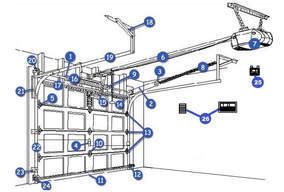 Can he clearly explain all the features of your prospective new garage door? Does he understand the differences in the various price points of garage door motors? Does he seem confident in the products he sells, overall? The Best in Quality: We use only premium products to get premium results. We don't cut corners, and we always go the extra mile to make sure you get the very best. The Best in Service: We are locally owned and operated. We live in Fort Lee. Our technicians live in or around Fort Lee. We hire only local, because we know it's important for the Fort Lee economy. The Best -- Period: Don't let the competition fool you... We are the best...Period. Give us a chance to prove it to you. !